Chris Shanks is a permaculture specialist who focuses on whole systems design, ethno-botany, horticulture, mycology, and ecology. Shanks spends his time on design projects that focus on sustainability and providing people with better places to live. Shanks is an advocate for the rights of rural farming communities and works to help these communities through educating them in ways to improve economic security and nutritional balance in a sustainable manner. He is involved with three organizations: Project Bona Fide, Whole Systems Design LLC, and Living Systems Solutions. Project Bona Fide is a non-profit organization that focuses on organic agriculture, community outreach, and reforestation projects in Nicaragua. Shanks leads the on-the-ground team in Nicaragua for Project Bona Fide. Whole Systems Design LLC is a company that focuses on developing landscape and infrastructure systems where Shanks serves as a chief horticulturist and as a project manager. In addition, Shanks founded Living Systems Solutions, which is based in Nicaragua. CUSD promotes education through action, empowerment, and innovation with several design-build projects. 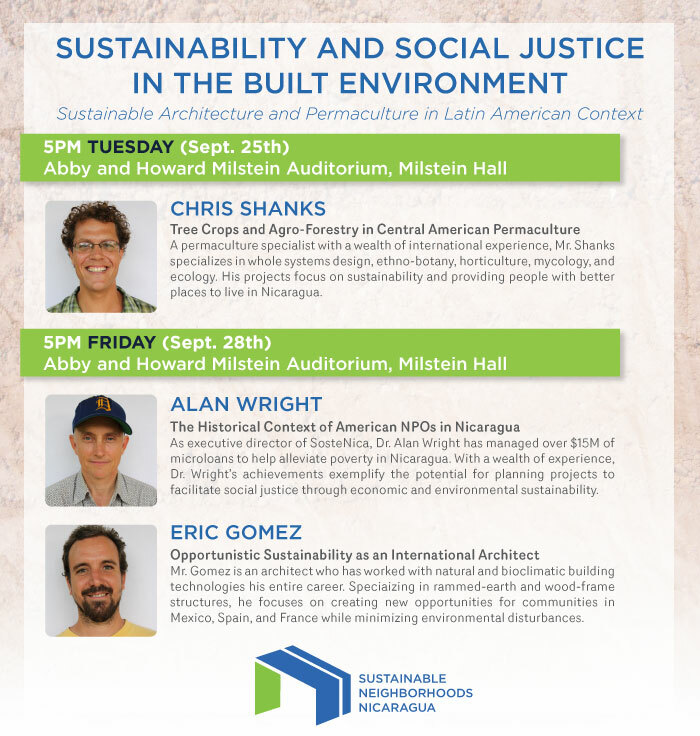 One of CUSD’s current projects is Sustainable Neighborhoods Nicaragua (SNN) where Cornell students are researching and designing a 30-unit neighborhood plan and a sustainable house design for low-income Nicaraguan families. This is the first of a series of ecological housing developments for which SNN will serve as a model. Their vision is to create a community that is resilient enough to withstand economic and environmental change. They envision a design process that uses technologies accessible and replicable in a low-income setting. 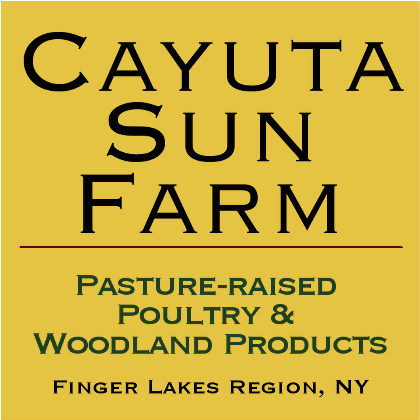 ← Register Now: Light Up the Farm with Sustainable Energy!